Oceanhouse Media book applications are the best of the best of children's book applications on the iTunes market. Many of us know them by name. They have created interactive book applications for many of the Dr. Seuss, Berenstain Bears, Five Little Monkeys, Elmer, and Little Critter books. Two of the Dr. Seuss books that I read quite frequently to my students are available as book applications: The Foot Book and The Cat in the Hat. 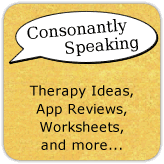 To learn more about how I use these applications in speech-language therapy and to enter to win a giveaway of the applications, continue reading. There are three options on the Main Page of these applications in regards to reading the books - Read to Me, Read it Myself, and Autoplay. There are also an Info button and a Cat in the Hat button on the Main Page. This menu shows the user how to use the application, allows you to turn on and off news and sound effects, learn about/visit Oceanhouse Media's website, and view copyright information. Press this button to view more Oceanhouse Media applications, Dr. Seuss applications, and visit Oceanhouse Media's social media websites. Read to Myself - This will allow the user to read the book to himself or herself without narration. The user can still press words/images to hear the word/see the word highlighted or appear. You must turn the pages on your own by swiping the page. Read to Me - A narrator will read the text from the application and each word will be highlighted as it is stated. Words and images can also be pressed to hear/see them again. You must turn the pages on your own by swiping the page. Auto-Play - The application will play on its own and read aloud with the words highlighted. Pages will turn on their own. You can press images on the applications and words will be stated/appear. However, you cannot have word re-read. You can press and hold on the screen to replay a paragraph. Pages may zoom in/out/pan across pages depending on what is focused on at the time. Pressing on images will cause words to be stated/appear. They are not always words from the text on the page itself. The Dr. Seuss books are repetitive and full of rhyme. 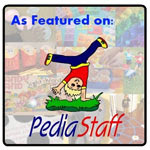 They are also imaginative and create new worlds, characters, and words. They are great to read to children of all ages and great for children to read as well! 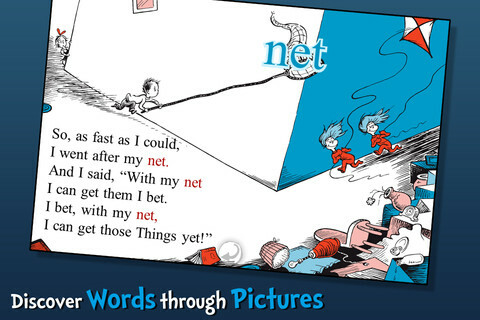 These applications bring Dr. Seuss books to life for a whole new age and help them live on as technology changes. These book applications are of familiar Dr. Seuss books that we have read to children time and time again. Words are read aloud by a narrator. In addition, they are highlighted so that children can follow along, even if they do not know the words. Words can be re-read via paragraph by pressing/holding or pressing on an individual word. Vocabulary within the illustrations is stated aloud and shown as text. I would definitely like there to be more words within the images available! Articulation - Have students read the text using appropriate speech sounds. If students are too young to read, press the images/text on the page related to their speech sounds. 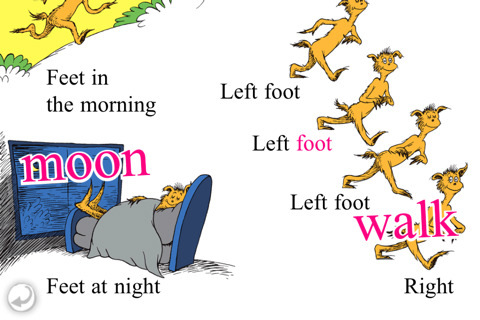 "The Foot Book" is great for /f/ and /t/ phonemes and "The Cat in the Hat" is great for /k/, /t/, /-at/, /-et/, and other rhyming family words. Fluency/Voice - Have the child read the book to himself aloud using fluency/vocal strategies. Expressive Language - "The Foot Book" is perfect for working on the irregular plural "feet" as it is repeated multiple times. Reading both of these books is great for working on verbs and prepositions. Another way to work on expressive language is to have children make up their own creative character and write rhyming sentences. Receptive Language - There is a lot of vocabulary in these books. In "The Foot Book" and "The Cat in the Hat", there are many verbs, adjectives, colors, nouns, and prepositions to teach to students. 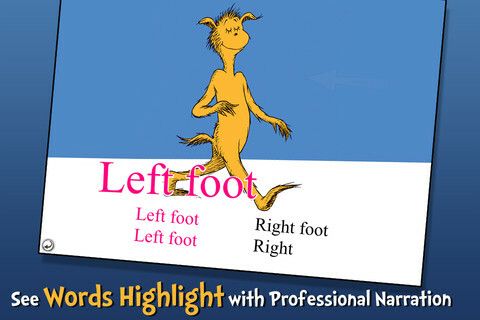 "The Foot Book" also teaches opposites. Press on pictures to have the words, nouns, adjectives, and prepositions read aloud. RtI - Work on rhyming skills with these book applications. See how many other words students can rhyme with those in the books. 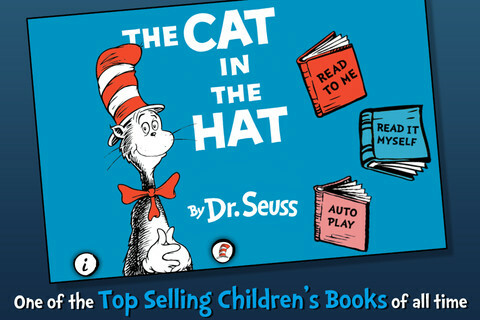 The Cat in the Hat and The Foot Book are available for the iPod Touch, iPhone, and iPad for $3.99. There are also Lite versions of these applications available to try! Consonantly Speaking was given application codes from Oceanhouse Media to give away along with this review. No other form of compensation was given. 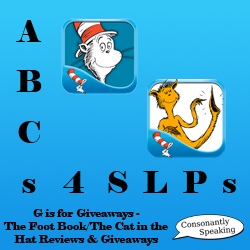 Enter below for your chance to win a copy of The Foot Book or The Cat in the Hat!